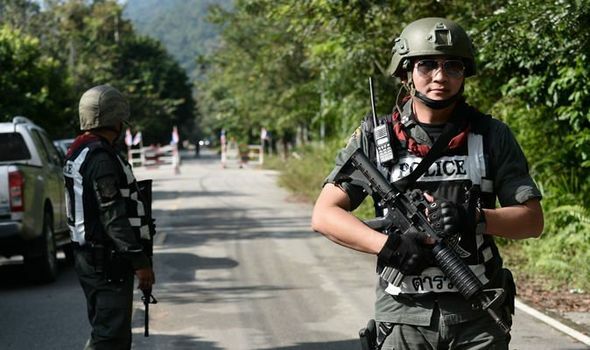 A gunman opened fire in southern Thailand in a ferocious New Year’s Eve attack, leaving six dead before turning the gun on himself. 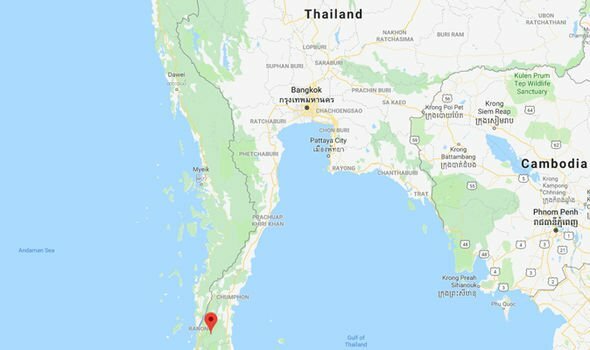 The mass shooting happened about 10 minutes after midnight when the family was attending a New Year’s Eve party in Phato District, which is located in Chumphon Province in southern Thailand. Police said the suspect, Sucheep Sornsung, became angry because he did not feel welcomed by his wife’s family. He took out his gun when they were sitting at a table and opened fire. The attacker shot and killed six people, including his nine-year-old son, his six-year-old daughter. Four adults between the ages of 47 and 71 were also killed. Sornsung then committed suicide by turning the gun on himself. Lieutenant Colonel Larp Kampapan of Phato police said: “All of the victims were his family members including his nine-year-old son and six-year-old daughter. “They were shot either in the head or the torso. 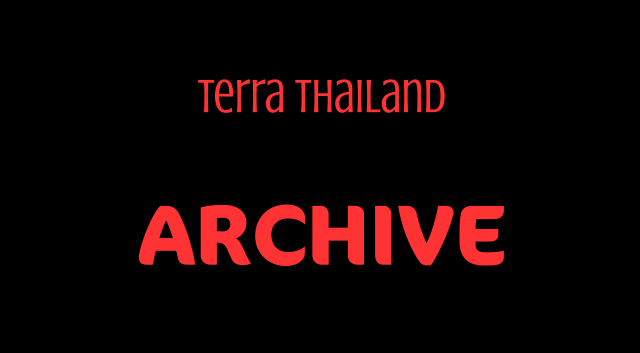 Thailand has a high rate of gun ownership, with around six million firearms being registered among the country’s population of 66.7 million. Personal disputes, romantic and business rivalries are often resolved with bullets. This article was originally published by Express.co.uk. Read the original article.